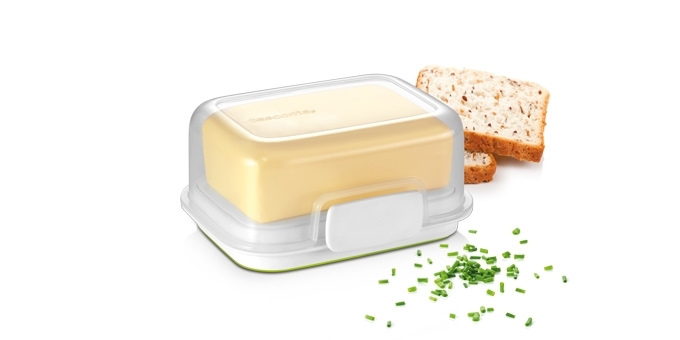 Excellent for storing butter in the refrigerator and for serving it. 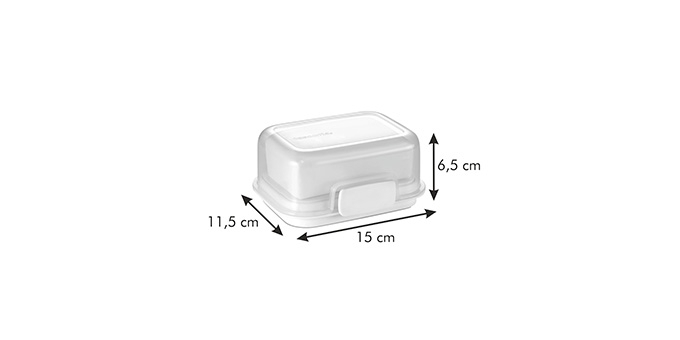 With anti-skid bottom.Made using the revolutionary nanoCARE™ technology. 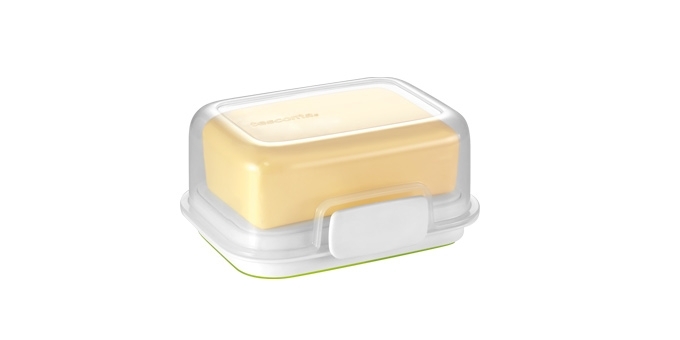 The butter dish does not absorb odours and does not become discoloured; it is antibacterial and environmentally friendly. 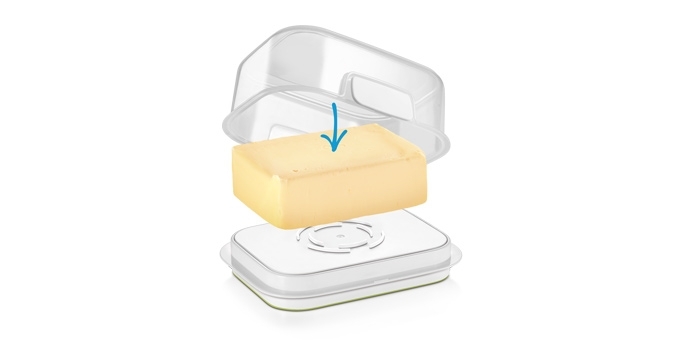 Just rinse the butter dish after use without using detergents. No dishwashing necessary. 3-year warranty.